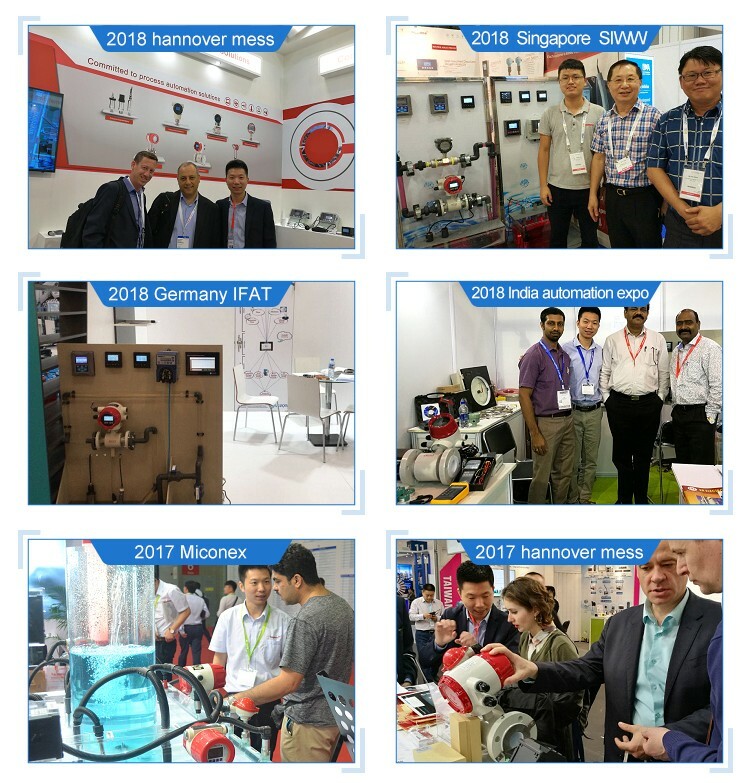 Applications: Electromagnetic flowmeter is only applicable to measure the flow of conductive liquid, which is wide used in water supply, sewage water measuring, industry chemical measuring etc. The compact type is easier for on site reading. Output signal can pulse,4-20mA or with RS485 communication. 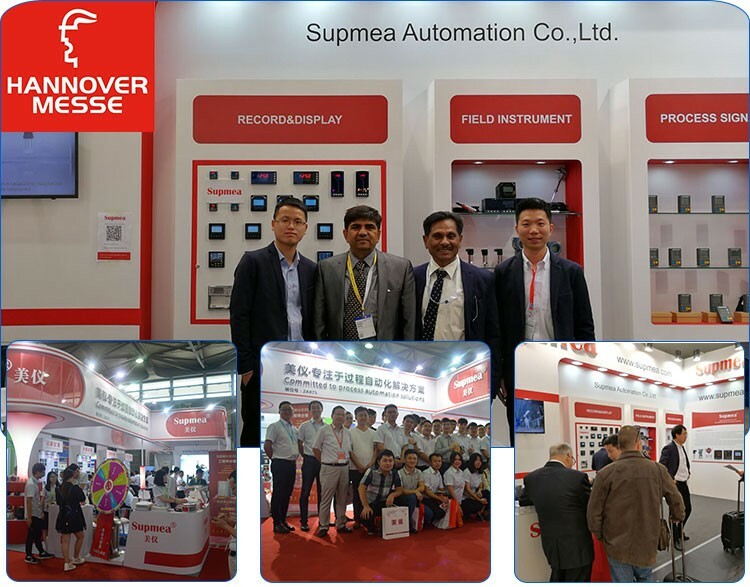 Supmea electromagnetic flowmeter Signal Converter can display both instantaneous and cumulative flow, and supports analog output, communication output and relay control functions. Can choose units through configuration, see "6.4 configuration details" "1-1 flow rate unit".